Each year World Economic Forum in Davos is a very important event for business aviation actors in the region. High profile clients from all around the world are coming and there is no right to any mistake. Operation must be assured on the highest quality level, clients should be happy with proposed variety of services. Just after the closing of 2019 edition Luxaviation Group had a look at this year results. WEF2019 was more than successful for ExecuJet Zurich FBO, with record demand for hangar space, de-icing services and refuelling. 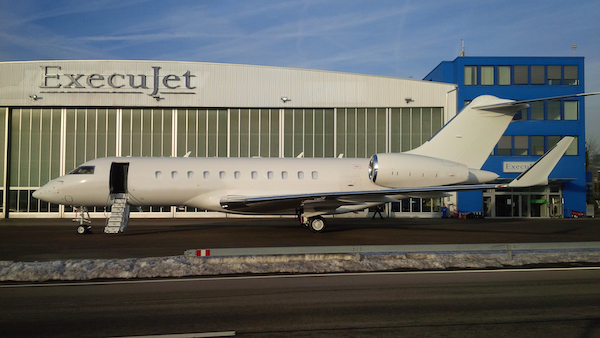 Getting ready to the WEF, ExecuJet expanded its capabilities at Zurich Airport, boosting its parking space with a newly rented 2,640sqm hangar and eight additional parking stands allocated to ExecuJet clients. This year weather conditions with temperatures falling to -6˚C and snow flurries at the end of the week, made almost every aircraft on the open stand require de-icing. Hangar space was also in high demand. 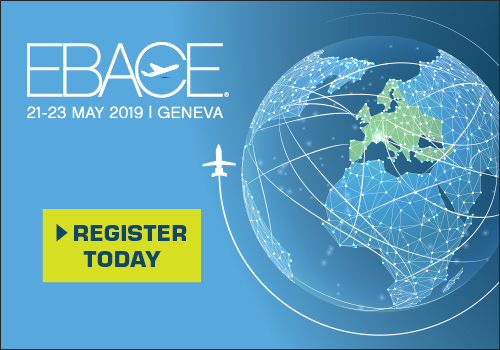 Here are some comments from Basil Gamper, Manager, ExecuJet Zurich FBO: “Every year, the World Economic Forum is a major milestone in the local business aviation calendar. Despite the absence of several major political figures, 2019’s event was no exception, and our staff worked tirelessly to ensure a smooth and seamless experience for our customers. 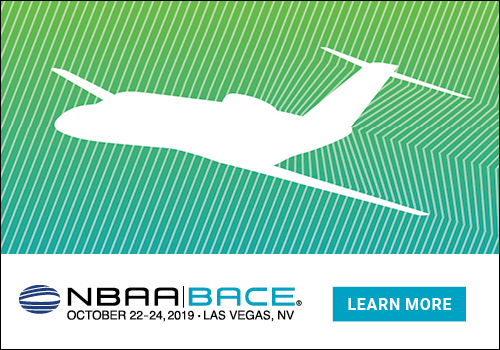 Ettore Poggi, Group FBO Director, Luxaviation Group, added “For significant events like the World Economic Forum, we always share resources across ExecuJet’s facilities as needed. This year, supplementary staffing came from our Berlin FBO, and airside we had extra luxury cars to greet our customers as they landed. Support also came from our industry partners. At our Zurich FBO we had representatives from Rockwell Collins demonstrating the company’s flight software to relevant passengers and crew, and several OEMs sent staff to our facility to meet their customers.